If you are looking for a hip city-centre venue with an urban vibe, then look no further than The Morrison Hotel, set along the banks of the River Liffey in the heart of Dublin. 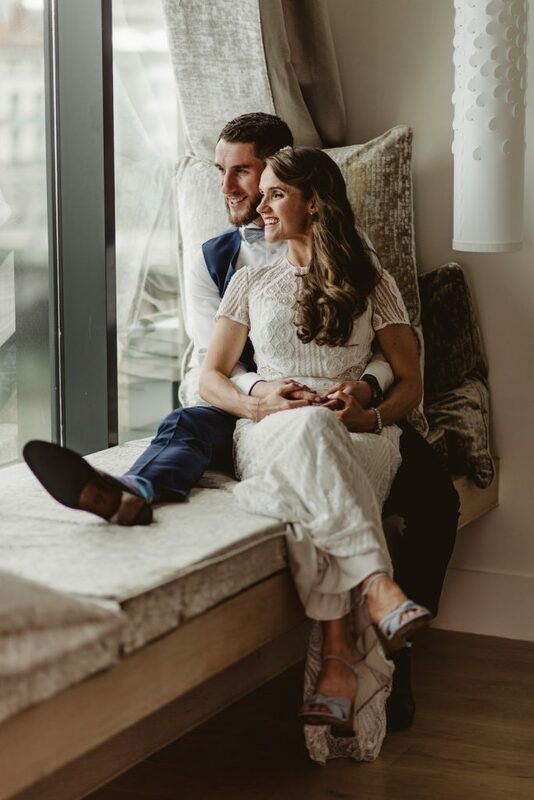 One of our favourite city-centre venues, The Morrison has everything to offer the modern couple looking for something a little different and, choosing to host your wedding in a city centre location, opens up a world of opportunity for you. 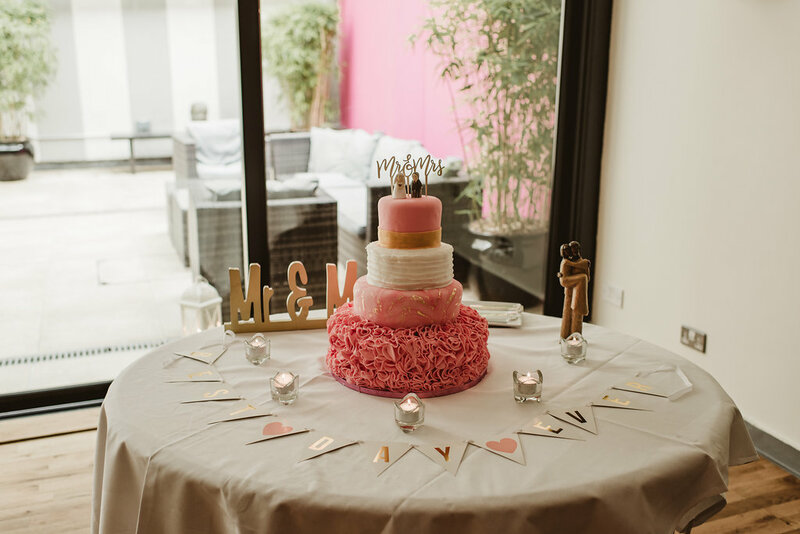 Still unsure if an urban wedding is for you? We've rounded up five fab reasons to host your day in the city. If you are hosting a city-centre wedding, chances are you are from the city or live in the city, and so will many of your guests. This instantly creates a familiar feeling and will allow your guests to feel comfortable throughout the wedding day. Also, it will be great in years to come to regularly pass by the venue and have wedding memories come flooding back. The Morrison is located along the banks of the River Liffey in the heart of Dublin, easily accessible by public and private transport and within walking distance of buses, trains, trams and more. Easy public transportation both to and from your venue, as well as numerous parking options for those driving, reduce travel worries and associated costs for your guests. Elderly guests for whom travel is difficult may find travelling to a venue further afield highly stressful, and so a city venue will mean they are more comfortable and likely to attend. Also, for those visiting from further afield, both international and out of town guests, there is a wide range of accommodation options in the city to suit every budget. The Morrison Hotel has 145 rooms and suites available, meaning all of your guests can be accommodated under one roof. City-centre weddings have a contemporary feel to them. Unique in all they offer, they are a blank canvas for the modern couple thinking outside the box. No matter your style, you will find a venue to reflect your tastes, from period houses to more modern industrial feeling locations, your choices are endless. Seating up to 180 people, The Morrison Hotel will host your day in the 'Printworks'. A private Art Gallery with direct access from Ormond Quay through stunning Oak doors. This reception room offers an oak floor and whitewashed walls for a modern and spacious feel, a blank canvas that can be dressed, themed or lit to your personal preference. 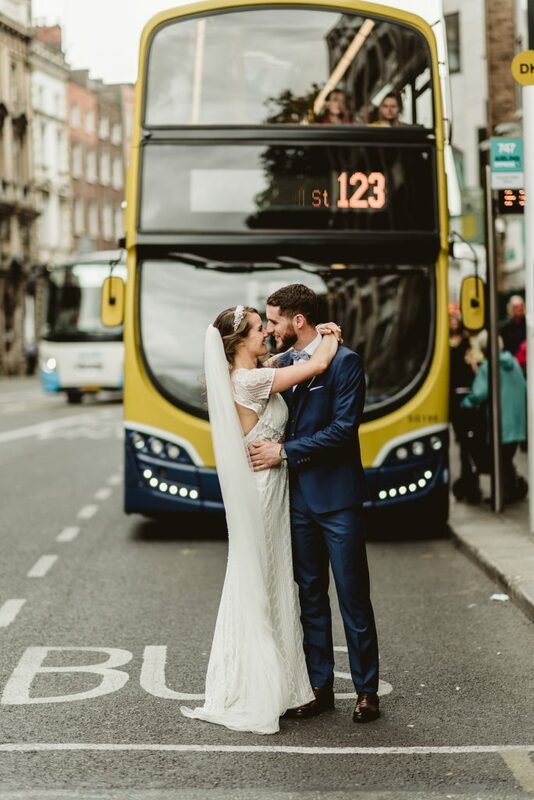 The Morrison Hotel is located just a stone's throw from both Temple Bar and Trinity College, as well as a host of other fab photo locations all within walking distance of this chic wedding venue. Whether you're more traditional or looking for something a little different, a city centre venue has it all to offer. 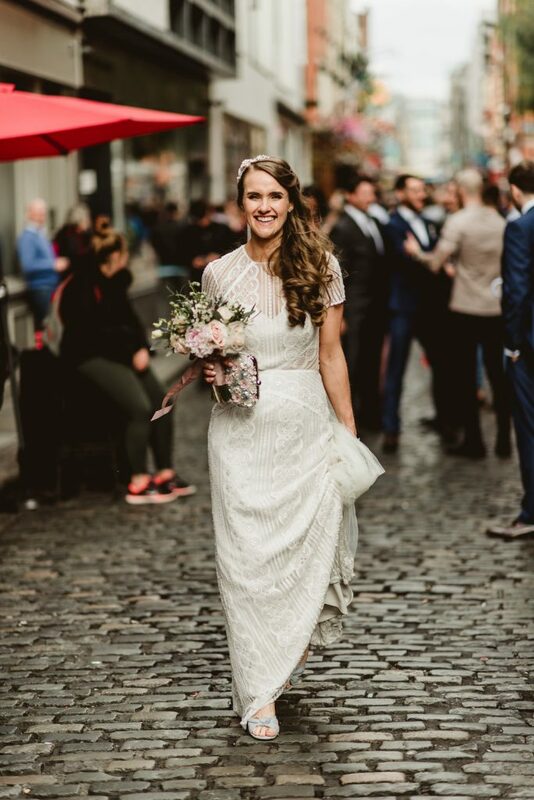 More conventional images can be shot in a park setting, you've got Trinity College, St. Stephen's Green or Iveagh Gardens*, as well as many more, to choose from, and all within walking distance of your venue. If you're thinking outside the box and looking for something less traditional and with a modern feel, then urban streets provide an arty, edgy backdrop for great wedding photos that will be unique to you as a couple. 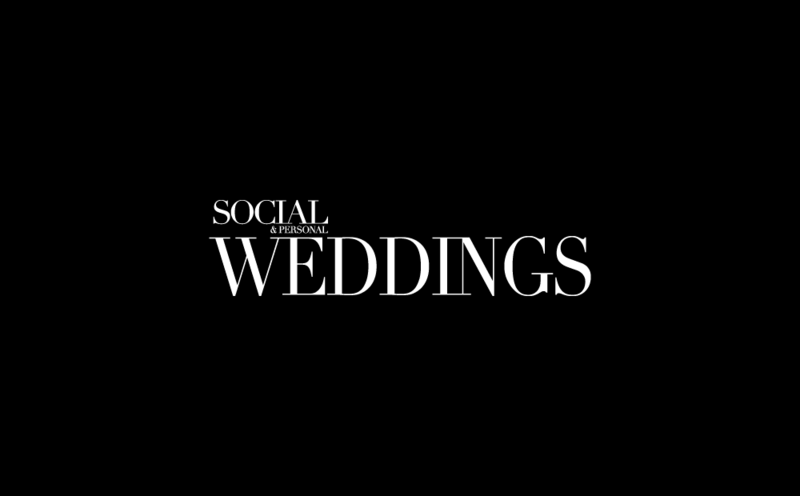 With so much planning involved, it is helpful to have easy access to your venue. Whether you want to do a food and wine tasting, take your wedding stylist along to discuss decoration ideas or meet with your celebrant to discuss ceremony options. All these jobs are much easier to complete if you can pop down in your lunch hour, after work or on the weekend instead of driving for hours! 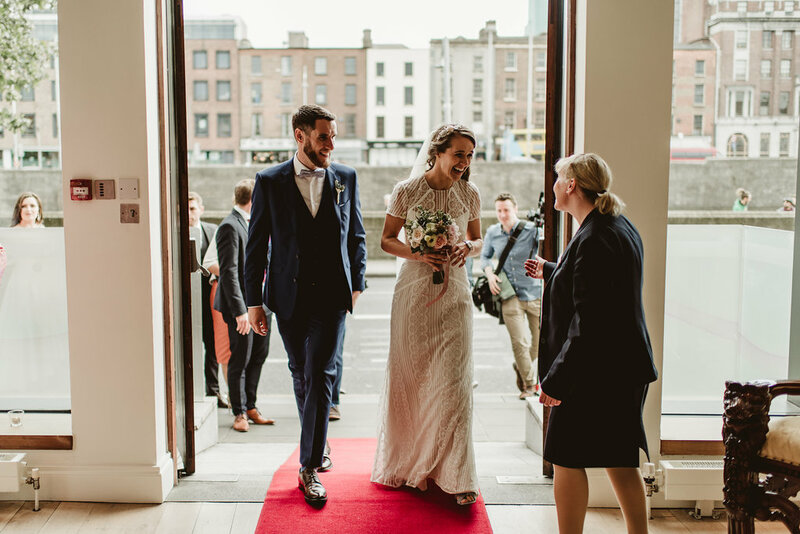 The Morrison Hotel has a dedicated wedding team on hand to help guide you through all the stresses involved in organising your big day. No matter when you want to talk or meet up, they will be on hand. If you are having a city centre wedding, then you won't be restricted to a list of specific suppliers. Being at the heart of everything means that getting the items to your venue won't pose a problem. The world is your oyster, and you can have whatever your heart desires.